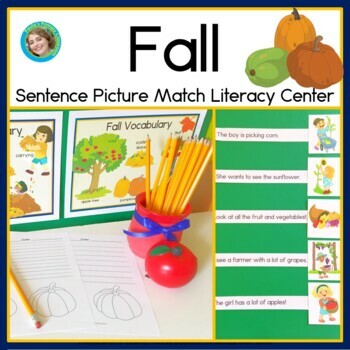 Fall Sentence Picture Match is a complete literacy center for your primary grade classroom! 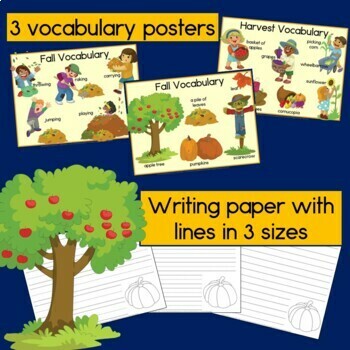 There are 18 sentences and pictures to match, 3 vocabulary posters, 4 follow up worksheets, and fall writing paper. 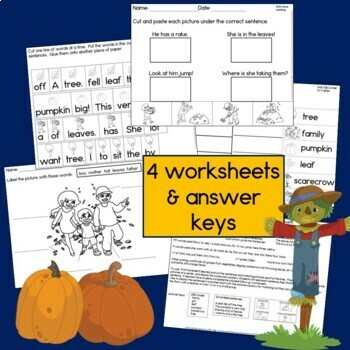 Skills covered include close reading, abc order to the first letter, word order in sentences, and labeling. Best of all, this center is super easy for you to prepare and use! 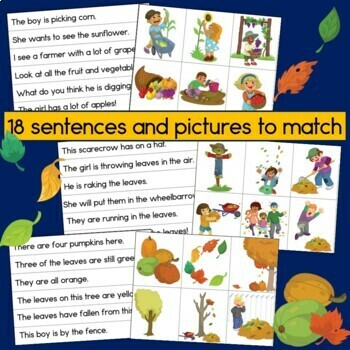 Scarecrow Addition and Subtraction within 20 - First grade math.